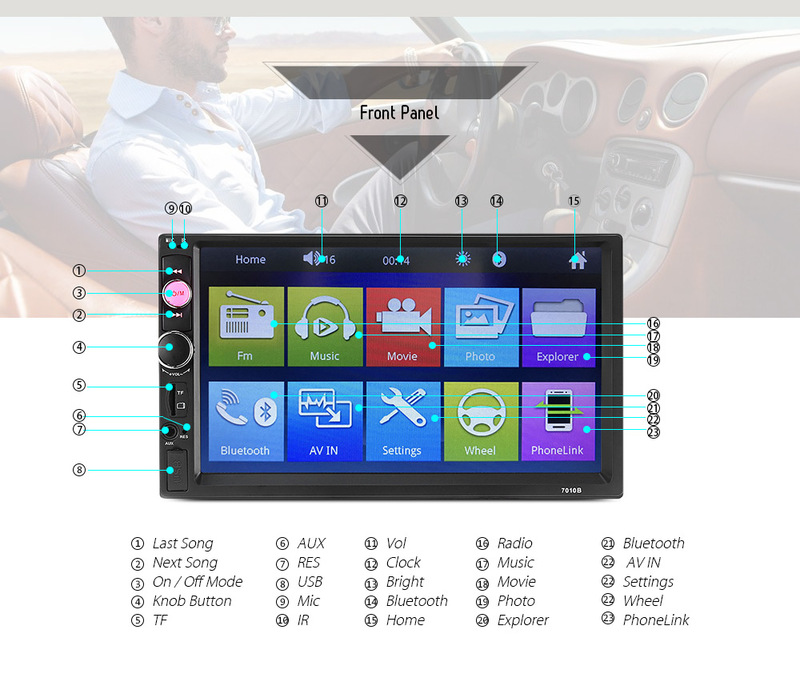 Enjoy the crisp sound and a clear display with this car MP5 player. 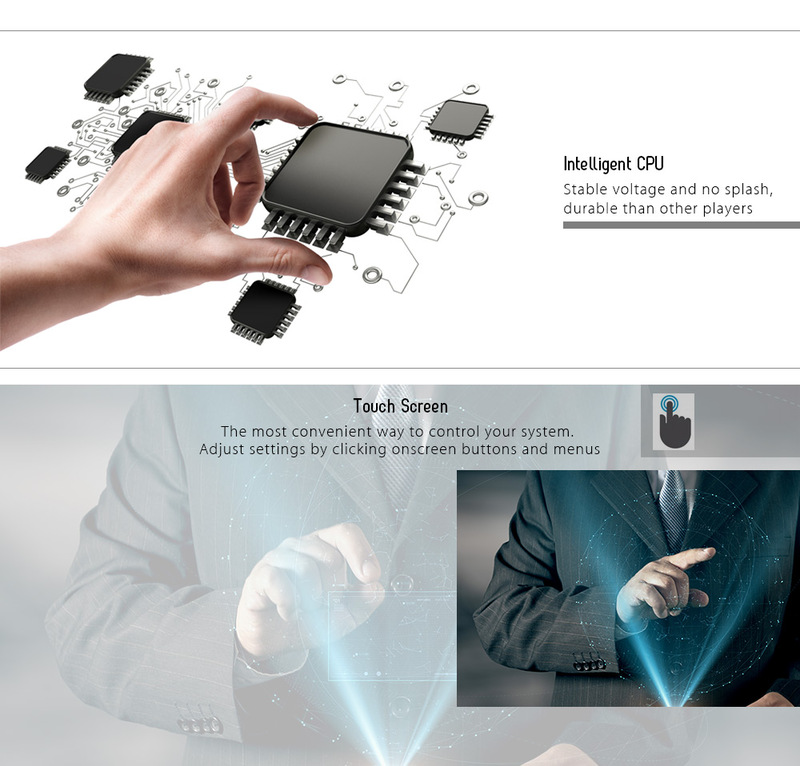 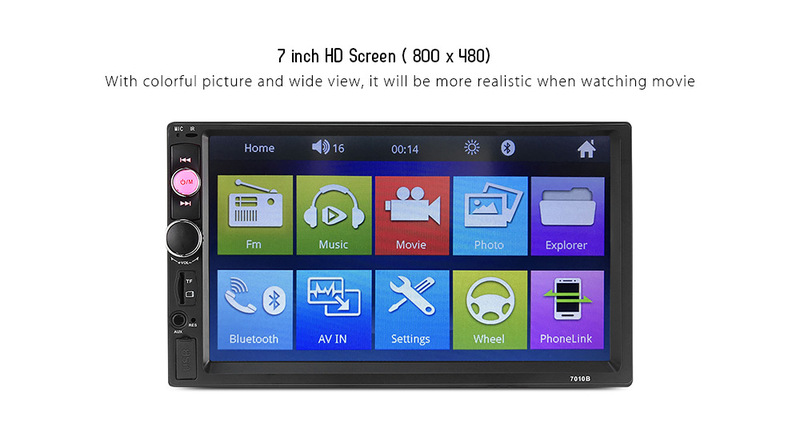 The 7 inch HD touch screen provides a great visual experience. 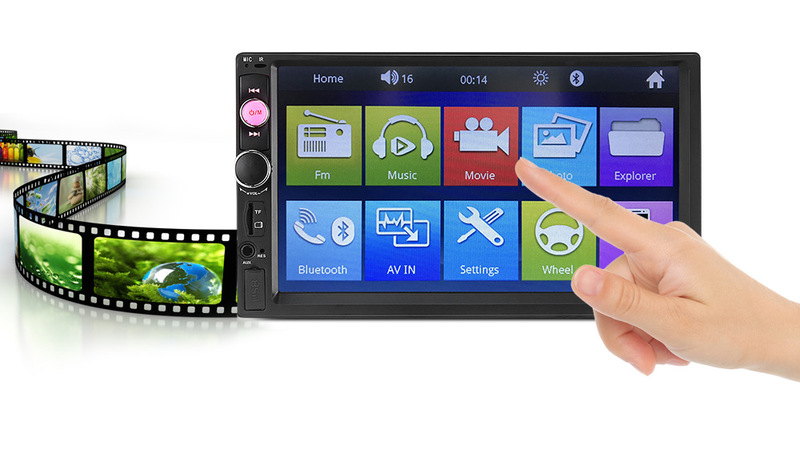 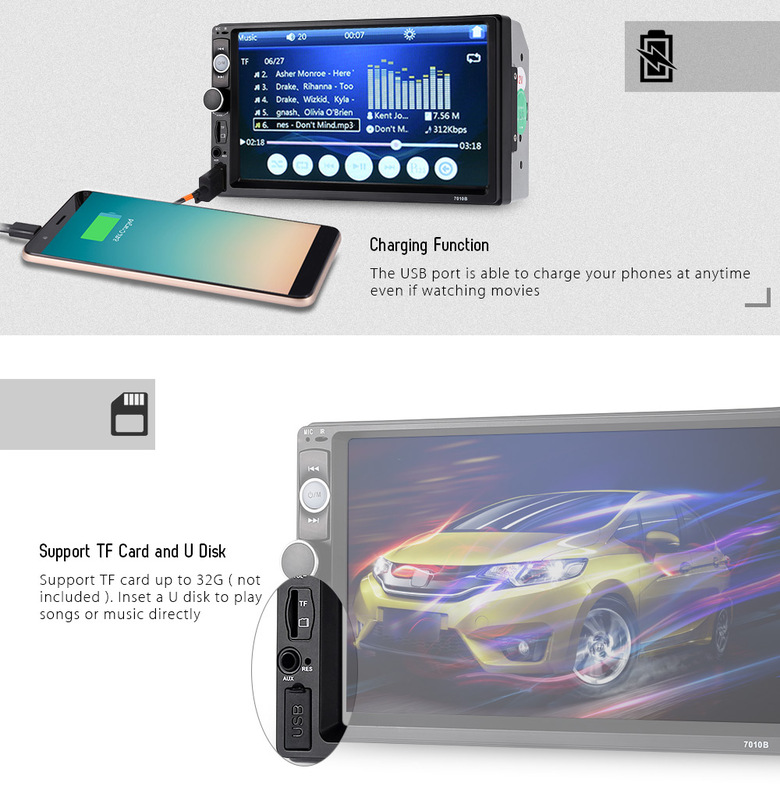 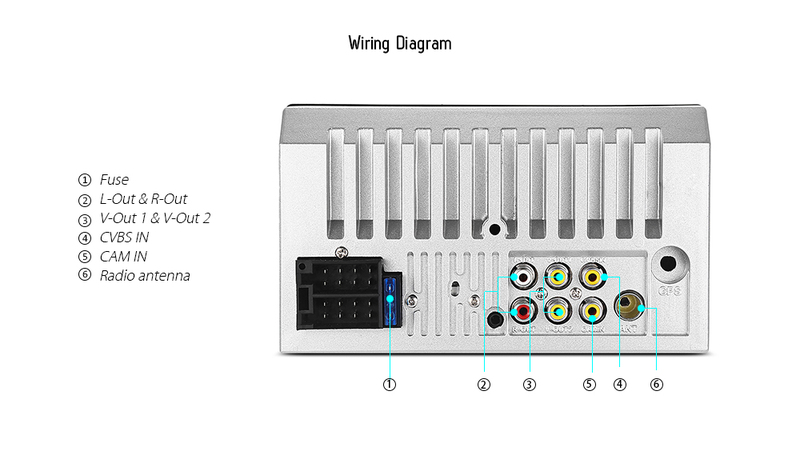 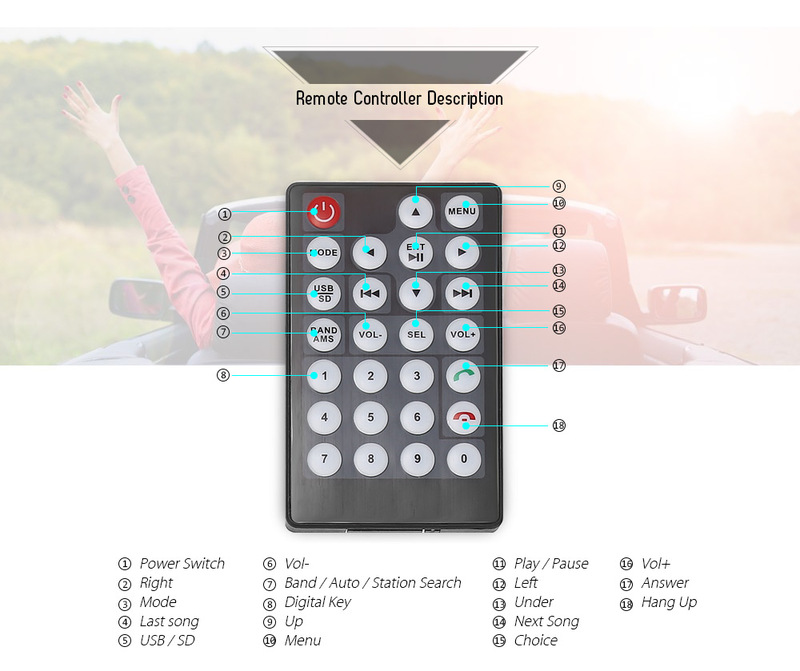 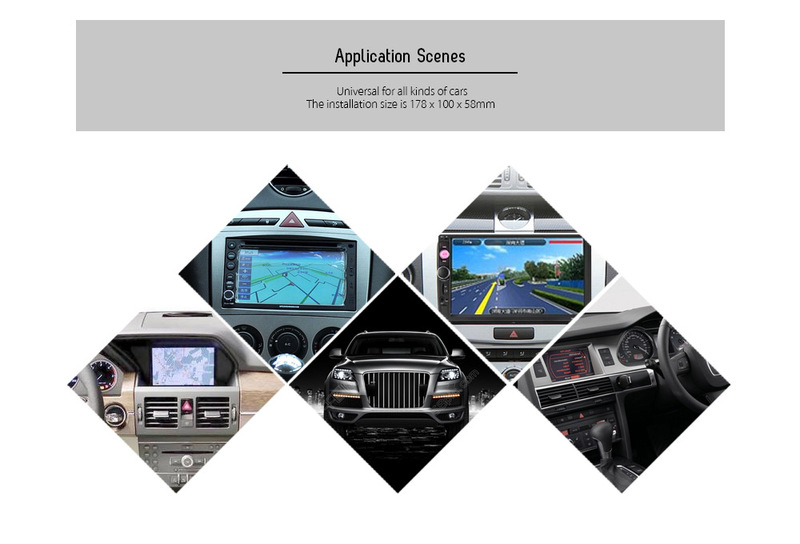 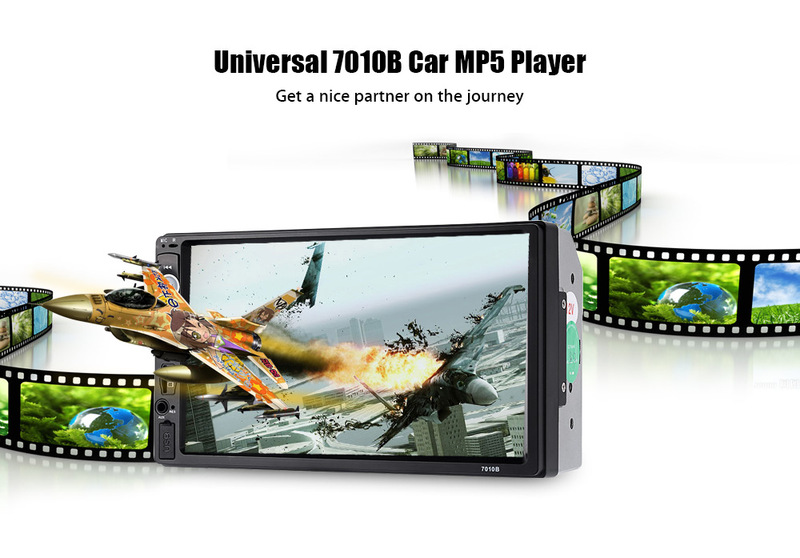 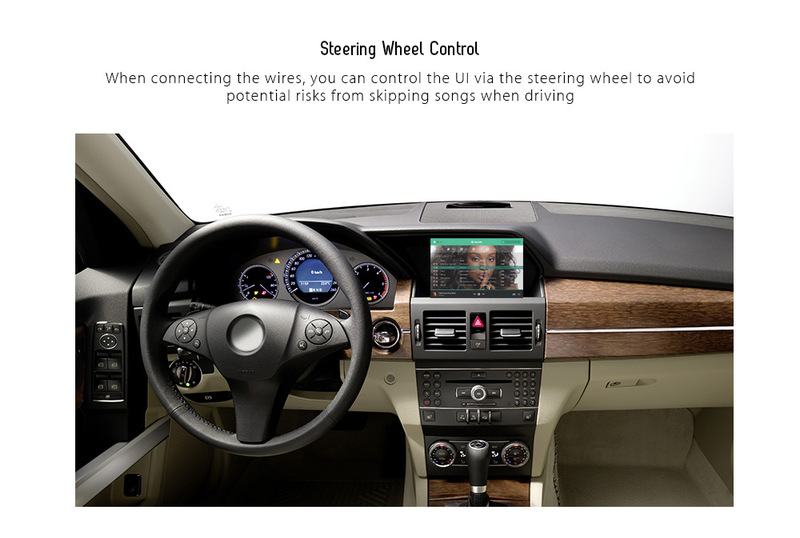 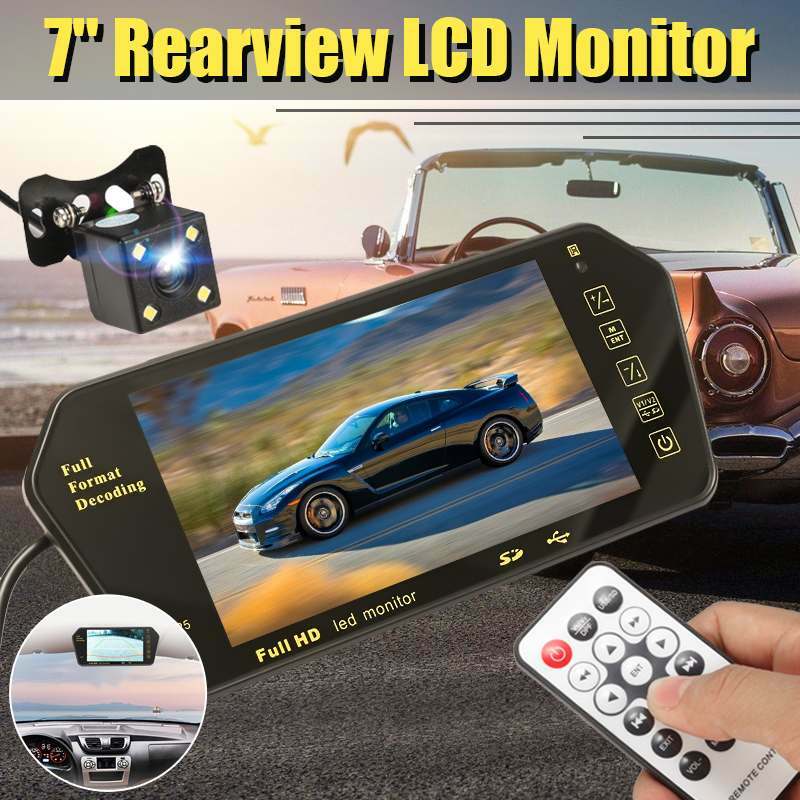 You can enjoy your favorite movies at anytime and anywhere with this easy-to-install Car MP5 player. 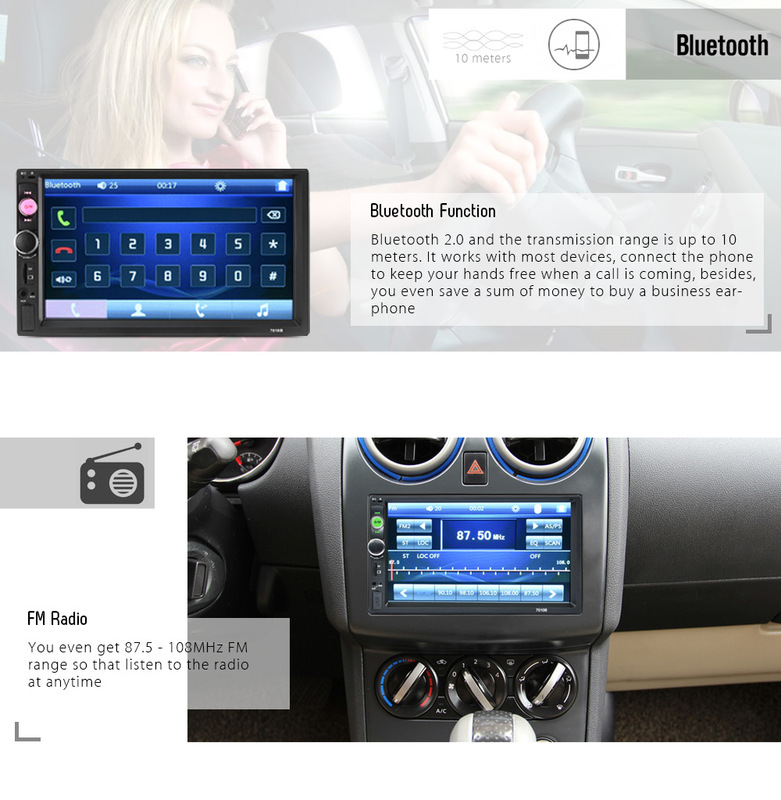 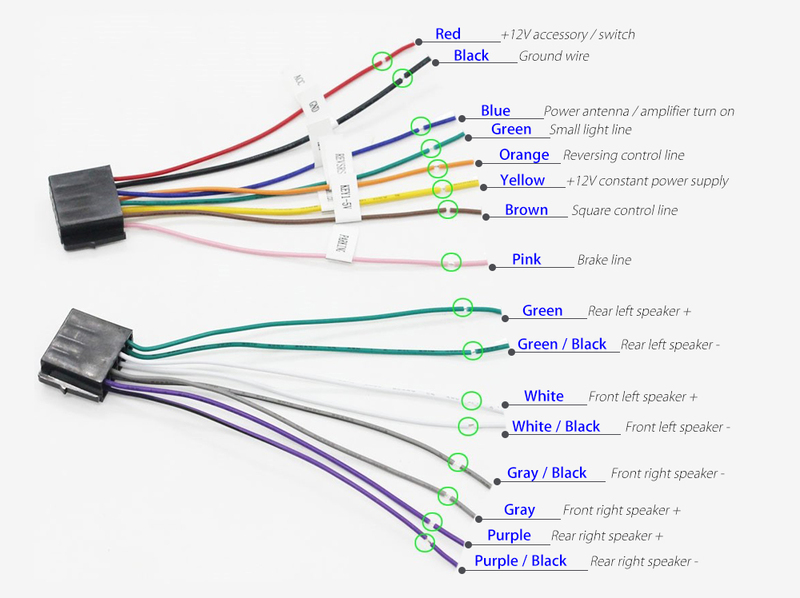 Bluetooth connectivity lets you have a hands-free call which makes driving easier.